hosted by Coach Diane Thompson and the DRHS Lady Eagles Basketball team! 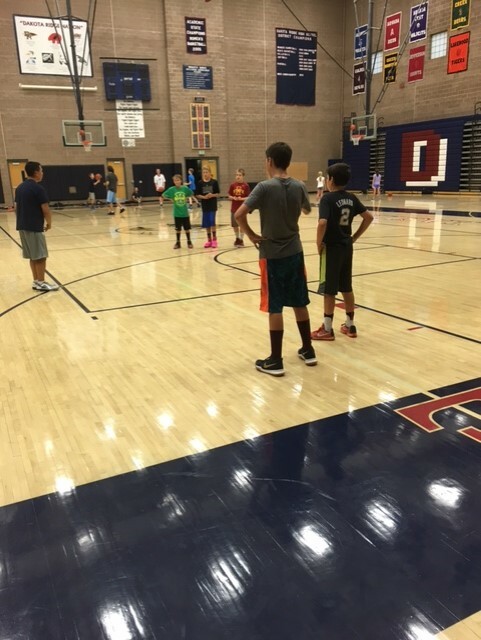 2017-18 Dakota Ridge Sports Association Basketball News! 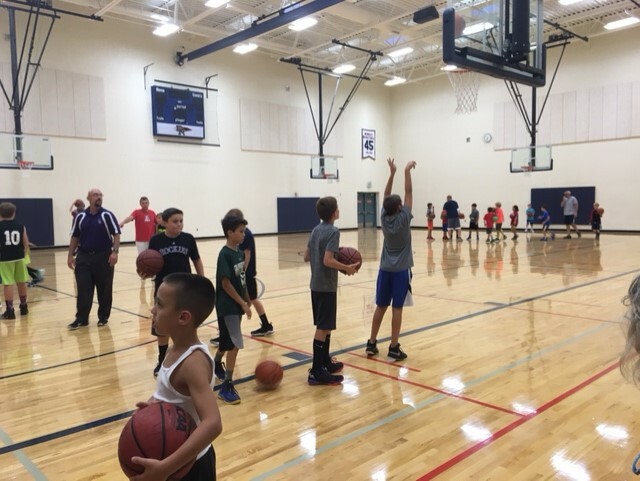 "We have been EXTREMELY happy with this program. Other camps we have attended have left the girls out. 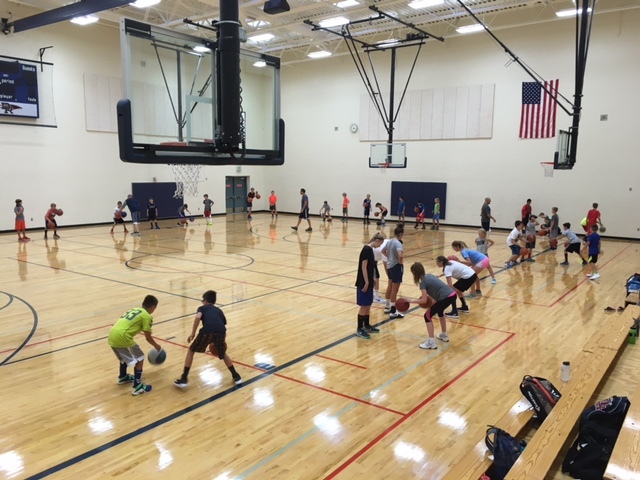 Not, the Dakota Ridge Program...it is inclusive with positive team expectations and demonstration by the coaching staff. 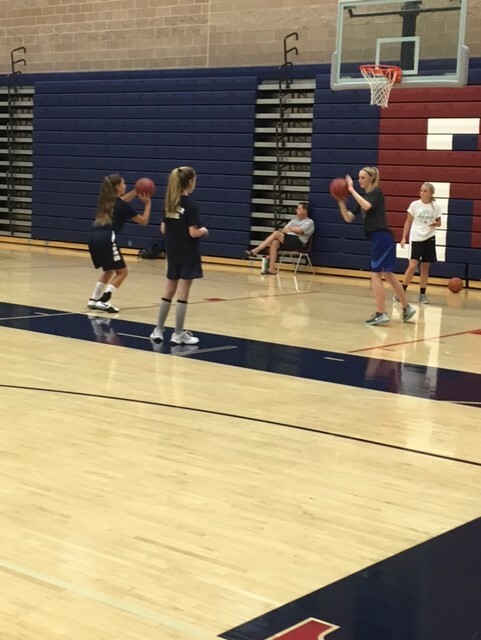 I feel my daughters skills have improved more during this camp then they did all last year. The coaching staff is doing such an amazing job and I can't speak highly enough of them and their positive influence on he girls." "Thank you for what you have been doing!!" 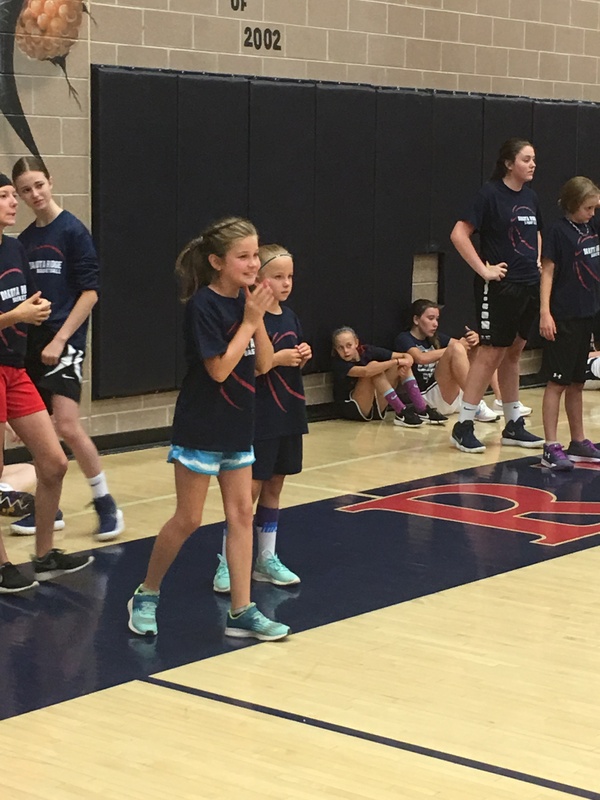 2017 Girls Summer Basketball Camp Hosted by Dakota Ridge High School and Coach Diane Thompson! 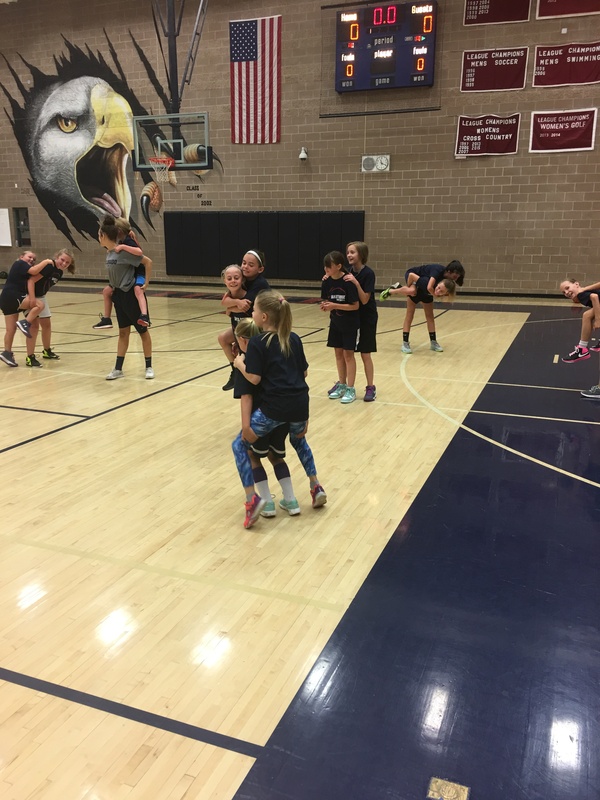 2016-17 Dakota Ridge Sports Association Basketball News! 2016-17 Season Leaders and Tournament Winners! Conratulations Coach Tom Doyls and his 4th Grade Girls Team - Division B Regular Season 1st Place and Tournament Runner up! Congratulations Coach Matt Davison and his 4th Grade Boys Team - Division A Tournament Runner Up! Great Job! Congratulations Coach Bill Snyder and his 5th Grade Boys Team - Division B Regular Season 1st Place and Tournament Champions! Way to go! Congratulations Coach Rudy Rodriguez and his 6th Grade Boys Team - Division Gold Regular Season Tied for 1st Place and Tournament Runner Up! Awesome! Congratulations to Coach Corey Medo and his 7th Grade Boys Team - Division A Regular Season 1st Place and Tournament Champions! Fantastic! Congratulations to Coach Jon Reitan and his 8th Grade Boys Team - Division B Regular Season 1st Place and Tournament Runner Up! Super! 2016 Just Play Sports Fall League Champions! Our own 6th Grade Boys Eagles Team! Way to go guys! We are so proud of you! DR Eagles Basketball Champions at this past weekend's 2016 MAYBB tournament at Wheatridge HS. Our Eagles went unbeaten against several club teams to take this weekends tournament! Congratulations boys!